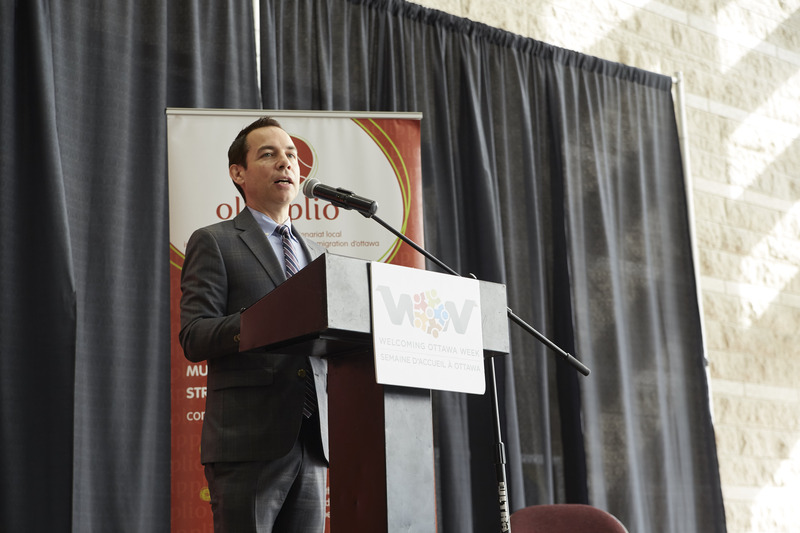 The City of Ottawa will continue to play a lead role in the implementation of the Ottawa Immigration Strategy, just as we did in the founding of OLIP. My nomination is an indication that our hard work in building Canada is recognized. All we do is to serve the community in return for embracing us when we needed it. All the WOW events that I went to were great – WOW does give a sense of a community trying to improve its attraction and retention! In our city’s history, immigrants have always played an important role. They build our economic prosperity, diversify our culture, contribute to our social vitality. The work and expertise that OLIP brings to our community is so important as it helps us to build bridges and break down silos. I look forward to our continued work together. The WOW seminar on immigrant women’s nutrition and health was a step in the right direction towards closing the gap between academic researchers and service providers. The target beneficiary of the work of OLIP is the whole community. In this short period we have planted together important seeds for Ottawa’s development. The Ottawa Local Immigration Partnership (OLIP) was founded in October 2009 by the City of Ottawa and Local Agencies Serving Immigrants (LASI). The partnership is funded by Citizenship and Immigration Canada with the mandate of improving local capacity to attract, settle and integrate immigrants. OLIP is one of over 40 Local Immigration Partnerships in Canada.